Thinking About Vinyl Window Replacement? When thinking about upgrading to new windows, it’s often most beneficial to go for a material that will give you the best of everything. Whether you’re looking to save money or want windows that are made of superior quality material, vinyl windows are a great choice. Vinyl is a man-made material created from ethylene and chlorine. Once these materials are processed, they combine to form Polyvinyl Chlorine, or Vinyl for short. Vinyl is a synthetic plastic-type material with a lot of advantages. Vinyl windows are a top choice for homeowners because they are energy efficient, resistant to moisture (as well as humidity and decay), and are extremely durable. Vinyl is the most popular option for windows in today’s market and it’s not hard to see why. Read on to discover the benefits and features of installing vinyl windows in your own home. Endless design possibilities : There are a wide selection of colours and styles available. The vinyl itself is coloured, instead of being painted onto, making it pretty durable and essentially scratch-resistant. Budget-friendly : Vinyl windows are also one of the least expensive choices and come in a wide range of prices. There is definitely something to suit every budget. 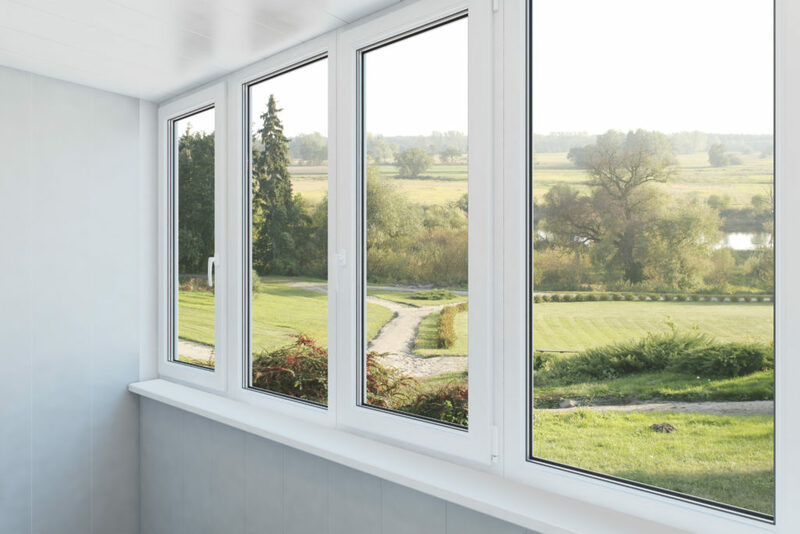 This can make the process of picking windows a lot quicker, thus reducing installation costs in your home and also making vinyl window replacement options more viable. A material that is easy to customize : Your vinyl windows can come in a variety of styles, shapes and sizes, making them perfect for any household. Fixed pane, special shapes and standard window selections are all available. Vinyl is popular and practical for any room. Extremely durable and long lasting : Vinyl windows are in it for the long haul. Never again will you have to sand, scrape or paint your windows. Your vinyl will not peel, blister or fade. Whatever the age of your windows, they will look freshly installed with little to no maintenance. Low impact on the environment : Vinyl windows not only last longer than aluminium and wood, but they are also recyclable. This makes them a good environmentally-friendly choice. Highly energy efficient : Vinyl windows are strong and offer superior thermal protection. They have moderate to high R-values, which means that they are resistant to heat flow. The higher the R-value, the greater the resistance and the higher the energy efficiency will be. This will save you money on your energy bills. With benefits like these, it’s clear that vinyl is the way to go if you are thinking about upgrading your windows. Allow Custom Window Designs to help with all of your window needs. Custom Window Designs is a member of CWDMA, a standard recognized as one of the best in the industry. 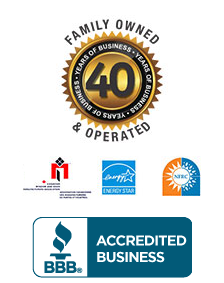 You can have confidence in dealing with a renovator whose excellence is recognized nationwide, backed by a written 5-year workmanship guarantee, and who offers an exclusive 25-year manufacturer warranty. Come to Custom Window Designs for high service, workmanship and products. You won’t be disappointed.